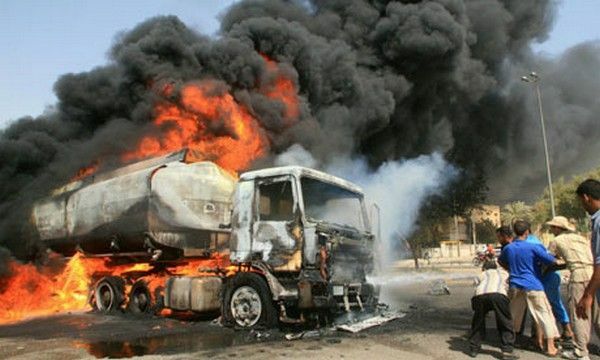 There has been yet another recent tanker explosion that got 13 vehicles burnt with it and this happened in Edo state. Read the brief story here now! 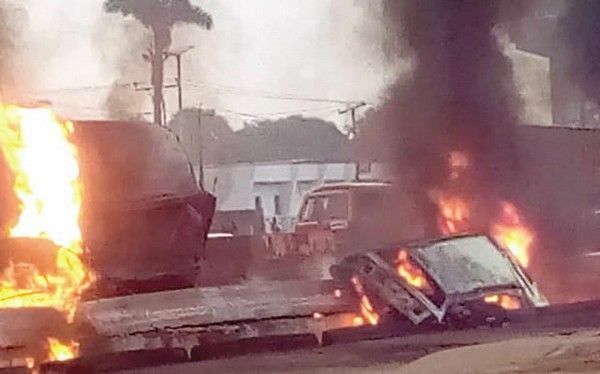 Reports reaching us at Naijauto.com has it that about 13 cars got burnt on the morning of Friday 25th of January, 2019 from a tanker explosion. The explosion was said to have started the fire which razed many civilians to death as well burnt 13 different vehicles together with itself. According to the Leadership news, the incident was reported to have occurred right in front of the University of Benin Teaching Hospital at around 5.30am in the morning. 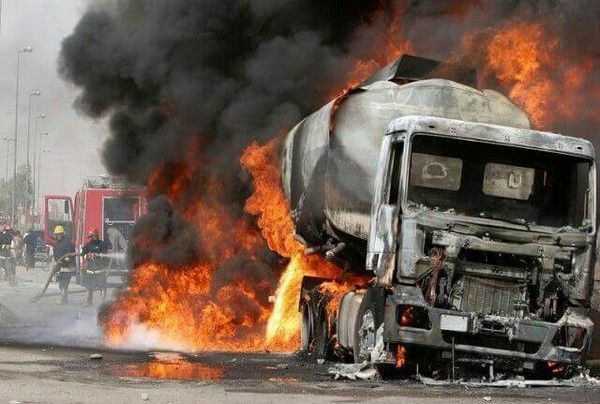 The sudden explosion was said to have been caused by a collision between the fuel-laden taker and a truck as well as another commercial bus too. The report although stated that Edo state fire servicemen are already present at the scene trying to put out the fire as it was still burning as of the time the report was sent to news centre. According to details updated after the incident, the driver of the fuel tank and driver of Mercedes-Benz involved had been consumed in fire. 2 years ago, also in Edo, a tanker ran into passenger vehicles and killed 22 people. The Edo fire service is trying to put out fire! Want more up-to-date News and more reports like this? Navigate here: car news, auto-launch, and automotive industry updates.